The number of people with a long term illness is increasing. Many of these people are elderly and have 2 or 3 long term conditions that require complex management. This is a major cost pressure to our health care system, and new models of care are needed to manage this specific group of people. Luckily, tech companies have risen to the challenge to provide alternative forms of care that stand to greatly reduce the cost of long term care, as well as improve satisfaction of care. 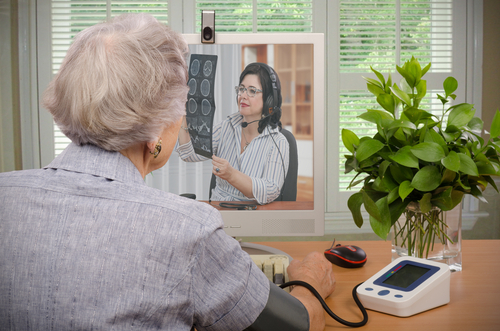 One of the most popular ways of using technology to monitor people in their own homes is telehealth. This involves a video link or telephone call between a health care professional and a patient and saves journeys to the hospital or enables issues to be dealt with virtually. Telehealth is useful for monitoring weight and vital signs, as well as certain conditions, such as heart failure, which the patient can record and email to clinical staff. It also helps people stay independent for longer. An example of telehealth in action is with chronic lung disease where patients monitored their vital signs, sending them to staff, and it helped them have fewer hospital visits. Increasingly, mobile devices are being utilized to communicate virtually with patients and health workers on a range of long term conditions. Technology is developing in an innovative way for those wanting to manage their medical conditions. Interactive self care platforms packed with resources are an effective way of keeping people independent and healthier. A trial using a self care and social networking platform for elderly people in Europe called HEREiAM is an example of technology also forming a community while monitoring clients. In Scotland, the diabetes self care platform MyDiabetesMyWay has been effective at reducing high blood sugar levels in diabetics. Another APP called LINCUS has enabled the recording of wellbeing and has helped people with learning disabilities, diabetes, and the homeless to capture a holistic perspective of health using technology. Technology has a further role to play in education for people with long term conditions. Programs can be delivered online and via smartphone technology without the patient needing to attend a face to face class. This is helpful in newly diagnosed patients, and gives them the information they need to monitor and manage their condition. Online programs have been shown to be more effective when there is a forum attached and this enables patients to feel like a part of a community, and not isolated. 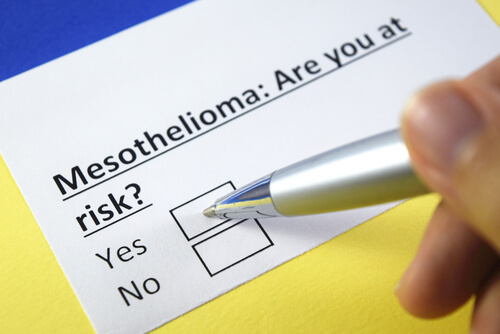 Once a patient has completed an acute episode of an illness, such as chronic pulmonary disease, rehabilitation is an effective way of preventing readmission to hospital and will help them self-manage. Many of these programs can be delivered online. Pulmonary rehabilitation is an example where technology is enabling people to learn techniques to help themselves at home. Research has found the online method as effective as a face to face class. Online programs are available for cardiac rehabilitation and is an example where technology has improved access to education for people monitoring their own conditions. Technology for the management of people is here to stay and is proving to be a game changer in how those with diabetes or respiratory disease can stay independent and monitor their own health. With new developments happening regularly in this area, this is a sector to watch as there is a lot of scope to innovate.